We are a community of believers in Jesus Christ who glorify God by making disciples who make disciples. We are committed to knowing and living God's word through the faithful exposition of scripture during our morning service. We are passionate about building our relationship with Jesus Christ and with each other. 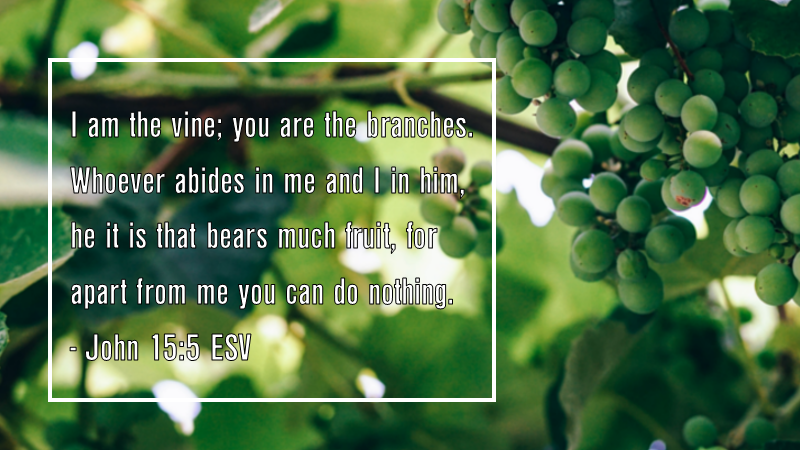 Looking to connect with the mission at FCBC? PREACH - We preach the Good News of Jesus and make him known to our communities, our city, and our nation (Rom 10:14). 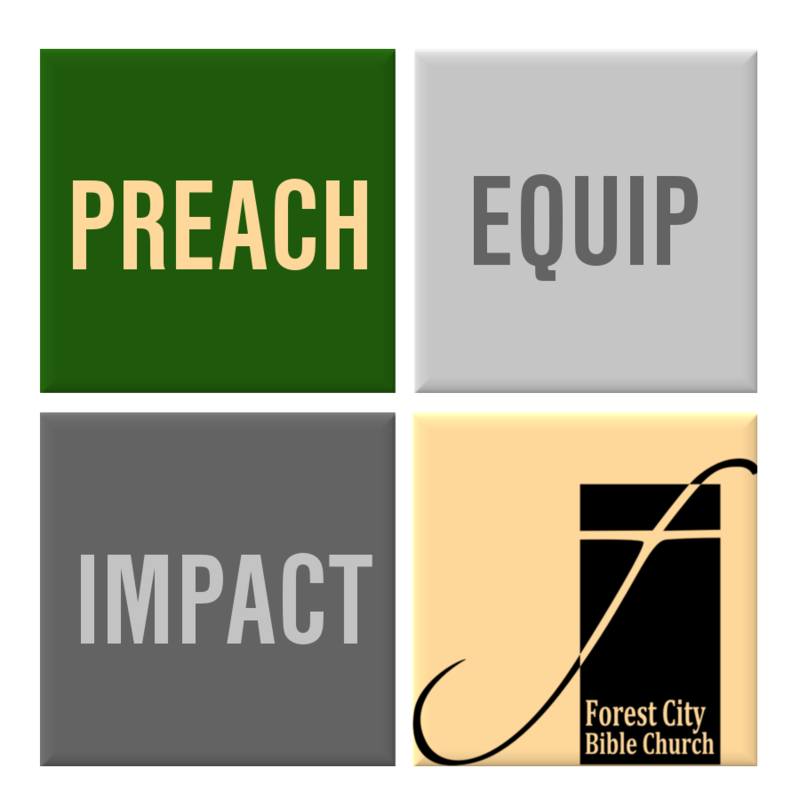 IMPACT - We strive to impact our city with love and truth rooted in God's word, while embracing and accepting whoever comes through our doors with the love of Jesus. Authority of Scripture - In our worship of God and ministry to others we uphold the complete authority of God's Word the Bible. Discipleship - We are dedicated to building up every believer to his or her full potential, encouraging and holding one another accountable, so that each person can be a committed follower of Christ and involved in His ministry. Worship - We hold to the value that worship is an attitude of the heart towards God that can be expressed in different ways. We will seek to honour God in our worship. Ultimately true worship results in a dedication to serve the Lord in all aspects of our lives. Evangelism - Without Christ mankind is eternally separated from God and without hope. We are, therefore, committed to communicating the Good News of Jesus Christ. Leadership - We will choose, support and follow the leadership of our church based on Christ-like character. In fulfilling their various roles we expect our leaders to follow Christ's example of servant leadership. The Body - The strength of this local body of believers is dependent on what each individual member contributes to the unity of the whole. Every member shares in the responsibility to exercise their gifts to care for one another and to minister to others.